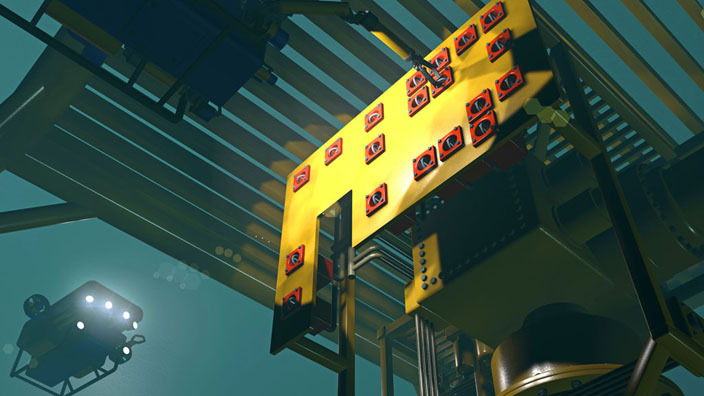 The Wood Group led SEAR JIP (Subsea Equipment Australian Reliability Joint Industry Project) has identified potential ways forward for technology development through international discussions at the UTC (Underwater Technology Conference) in Norway. The JIP united the interests of leading oil and gas operators from Australia with Norwegian companies at the event, thanks to close collaboration with GCE (Global Centres of Expertise) Subsea. The project team followed this up with a GCE Subsea technical workshop, which took place at Coast Center Base in Ågotnes, to discuss the unique challenges of operating in Australian waters.